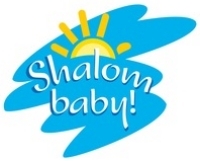 Shalom baby Family Club – is a unique creative space for children and parents, filled with comfort and warmth. Modern design solutions create a thrilling experience for children from visiting this club. All classes use a set of proven and well-established techniques. Privatbank is the largest commercial bank in Ukraine. It has a leading position in all financial indicators in the industry. It’s about a quarter of the country’s banking system and a systemically important and largest specialized savings bank serving one-third of the population’s deposits. Making themed weddings, photo shoots and birthday! Beautiful and original decor for your celebration to remember all your guests, and photos for a long time will delight and cause you smile! Public Joint Stock Company Dniproavia Aviation Company is an aviation enterprise, which was established in 1933 as a Dnepropetrovsk United Squadron, being a part of Aeroflot airline. As of June 28 1996, the company operates as a separate business entity. Today, Dniproavia Aviation Company has a modern complex of structural units, which includes a complex of engineering services, a certified training center for professional training of aviation personnel, a hotel, a medical unit, and a contact center. Water 7.5 is the result of the work of the laboratory, located deep underground and created by nature itself. Such laboratory’s conditions are impossible to recreate artificially. Therefore, the extraction and bottling of such water helps keep its natural structure and mineral salt composition. Amway Ukraine – is the 56th official representation of Amway Corp., an international direct sales company, which began its work in Ukraine on Nov 3 2003. Headquartered in Kiev, it has “Amway Ukraine” trading centers placed in Donetsk, Dnepropetrovsk, Lvov and Odessa. During the first five years after its opening, Ukraine has become the fastest growing market in the history of Amway. “Polfarma” – The largest Polish manufacturer of pharmaceuticals and active pharmaceutical ingredients. The company was founded in 1935. Now “Polfarma” is an international pharmaceutical company – the market leader in Central and Eastern Europe, the Caucasus and Central Asia. The company employs approximately 7,500 people for the Polish and international markets. 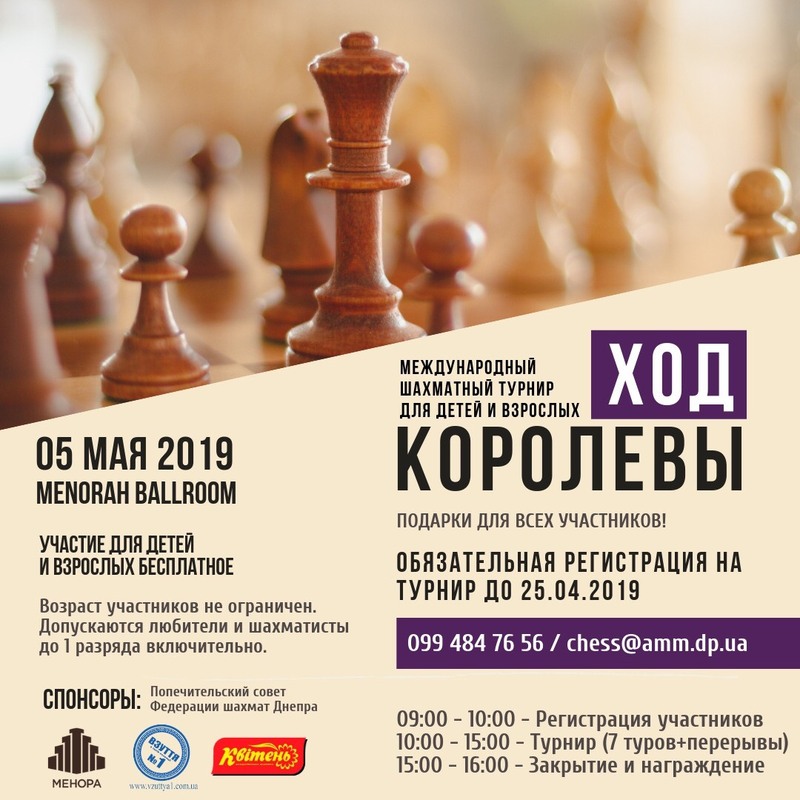 COMFY – The first multi-channel retailer in the Ukraine and the leader of the retail market of home appliances and electronics in the network segment. 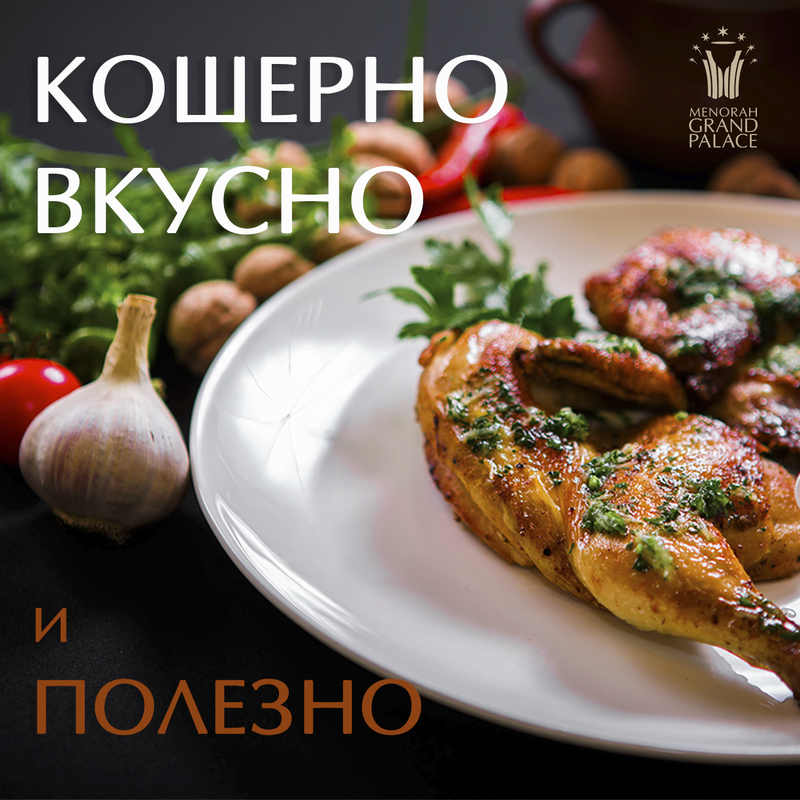 Today the network consists of 71 modern stores in 40 cities of Ukraine. The first store was opened in COMFY Krivoy Rog in December 2005. Two years later, teaming up with the network “Appliances”, the company entered the top three among retailers for the sale of household appliances and electronics in Ukraine. Cruise company “Cruise and travel shop” invites you to enjoy the luxury of relaxing on the ships of the best companies in every corner of the globe. Professionals in the world tourist industry is enough to call Brands: “Princess Cruises”, “Royal Carribean Int.”, “Costa Crociere Cruises”, “Norwegian Cruise Line”, “MSC Crociere”, “Cunard Line”, “Carnival Cruise Line”, “Holland America Line”, “Seabourn Cruise Line”, “Silversea”, “Crystal Cruises”, “Regent Seven Seas” etc. The company Dr. Nona International Ltd. – one of the most successful leading company that sells products for strengthening human health, food additives, cosmetics and perfume on the system of multi-level marketing. 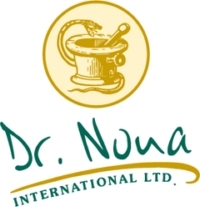 All products of Dr. Nona International Ltd. It has a unique composition and has the highest quality. It was tested and approved by Israeli Ministry of Health has also been tested in other countries. Elegant Travel Agency is one of the leaders of the Ukrainian market of business tourism, an accredited member of the International Air Transport Association (IATA). Elegant Travel Agency’s mission: by developing a culture and standards of tourist business and MICE industry in Ukraine, by building our business in accordance with the principles of professional and business ethics, we contribute to the success of our partners, clients and employees. 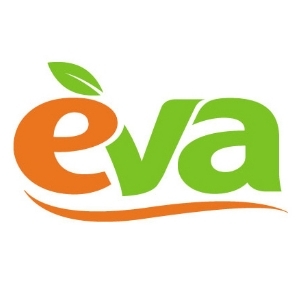 EVA chain of stores is a national network of drogerie stores for women, owned by the Ukrainian company RUSH, among the top three Ukrainian networks of the drogerie format. The product range of EVA shops includes perfumes, cosmetics, personal care products, household chemicals, products for care of children, jewelry, and accessories. EVA helps women look great, solve everyday problems, care for children and men, and create coziness at home. The largest international Jewish student organization. The organization’s activity is the engine of Jewish revival, its programs allow students to find their way in the Jewish world. The Hillel’s main aim is about upbringing of a new generation of educated and enlightened Jews, proud of their heritage. Hillel was founded in 1923. 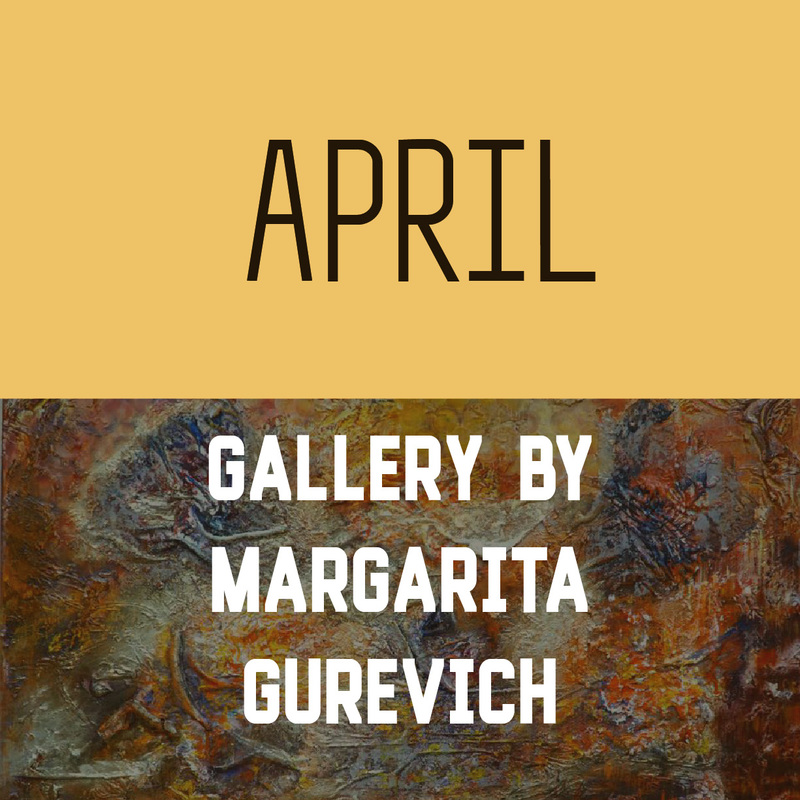 Today it has more than 500 centers in the United States, Canada, Israel, Latin America, Australia, Europe, and 18 of which are located in the former Soviet Union. LLC Production-and-Trading Firm Avias is a dynamically developing company in the market of oil products in Ukraine. Its core values are efficiency, reliability, transparency, stability and responsibility. The main activity of LLC Production-and-Trading Firm Avias is the whole- and retail sale of high-quality oil products from leading manufacturers. The products are certified and comply with current standards. A wide network of filling stations in Ukraine (more than 1,500 gas stations). Bionorica is one of the leading European manufacturers of high quality herbal medicines. Their drugs have combined the traditional knowledge of herbal medicine and the latest research results. Thanks to such developments, modern medicine becomes more “natural” and, therefore, safer to human health. The British educational company is a global firm that specializes in education abroad. 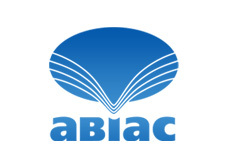 It’s the official representative and partner of a number of prestigious British, European and American institutions. HRG Ukraine is a world’s recognized expert in the area of consolidation, analysis of data on the costs of business trips and as a result, optimization of your company’s travel budget. As a representative of the international brand, HRG Ukraine has all the necessary information and tools to ensure the safety of all processes, that gives you, among other things, the guarantee of your data confidentiality, safety for your employees, and partnership as a whole. September 1 trademark is presented by TOP Company, working at the Ukrainian stationery market since 1998. Such a long period of active operations has enabled the Company’s entry into the list of leaders in office supplies’ and stationery production and wholesale in Ukraine. September 1 TM offers the stationery, notebooks and exercise books for school students, and other products for children’s creative work and development. WIZARD Center for development and recreation is a chain of centers for children. Each of them has arranged mini kindergartens for children and hosts developmental classes in art and foreign languages, as well as unique lessons for youngsters, based on the author’s bilingual technique for development of little kids’ intelligence. In addition to that, the WIZARD Center will help you to arrange a special present for your child – a striking and cheerful event with his or her favorite cartoon characters. FLY Studio Club is a center for family leisure time and entertainment, offering a child to be his or her own self and to find, develop, and perfect the child’s talents. All classes and consultations will be interesting and captivating for both the child and the parents. The list of areas for self-actualization and self-development includes Children’s Development Club, FlyLady Women’s Club, Cinema Club, and Fly Business Club, as well as the arrangement and hosting of events and festivities. The FLY Studio Club is always open for everybody interested in psychology and for all those who want to know a lot about family, interpersonal, and child-parent relationships.